WMFHA is deeply committed to using the strength and passion of our membership to make a positive impact in our communities. We strive to create a spirit of service and giving and engage our members in doing so. DAWN protects women and children from domestic abuse, providing shelter, support and empowerment so they can build secure and happy lives. WMFHA has supported the efforts of DAWN since 2006 through our annual Chili Cook-Off Charity Event. To date, we have raised almost $200,000 for DAWN. 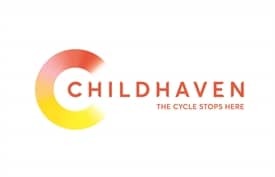 Since 1909, Childhaven has been a safe and caring place for babies, toddlers and preschoolers. By improving parenting skills and strengthening relationships, their mission is to break the cycle of abuse and neglect and lay the foundation for generations of safe and nurturing families. Since 2015, we have raised over $152,000 for Childhaven at our annual Holiday Giving Gala. 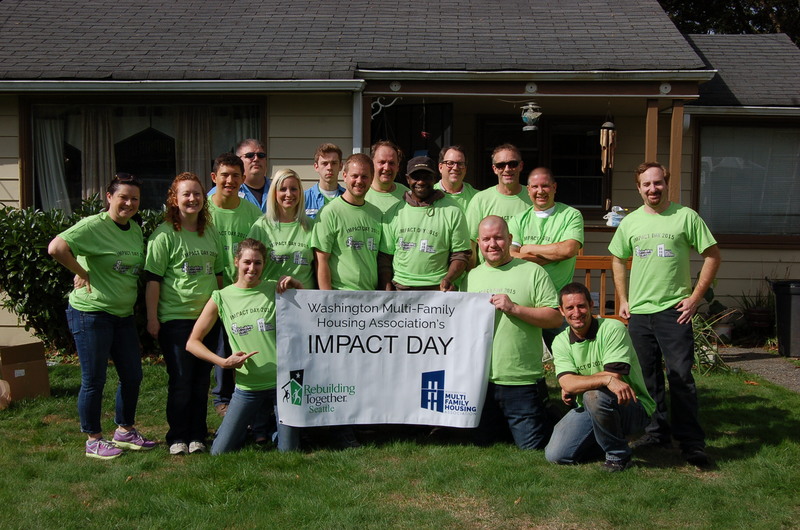 Rebuilding Together is a leading national nonprofit in safe and healthy housing with more than 40 years of experience. Our members join Rebuilding Together’s local affiliates and nearly 100,000 other volunteers to complete about 10,000 rebuild projects nationwide each year. WMFHA and our members have been able to transform the lives of low-income homeowners by improving the safety and health of their homes since 2015. The mission of Northwest Harvest is to lead the fight for hungry people statewide to have access to nutritious food while respecting their dignity and promoting good health. WMFHA share's their vision of ending hunger in Washington. Through our food donation box program, our member properties have collected over 9,000 pounds of food since 2015. WMFHA also collects food for Northwest Harvest at each of our Membership Luncheons. 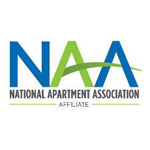 If your property would like to participate, contact our Events Coordinator Tricia Johnson at 425.656.9077. Move For Hunger works with over 700 relocation companies across the United States and Canada to collect non-perishable food items and deliver them to food banks. Overall, they have delivered more than 8 million pounds of food! These food donations account for more than 6.6 million meals for people in need. When our residents move out they often leave non-perishable food behind. Before Move For Hunger existed, this food was often just thrown out. Since beginning our partnership with Move for Hunger in 2017, WMFHA members have collected over 8,800 pounds of food, serving 7,400 meals to those in need!